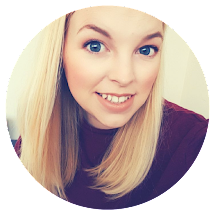 Late for Reality: What I eat in a week on Slimming World - FREE Meal plan template! 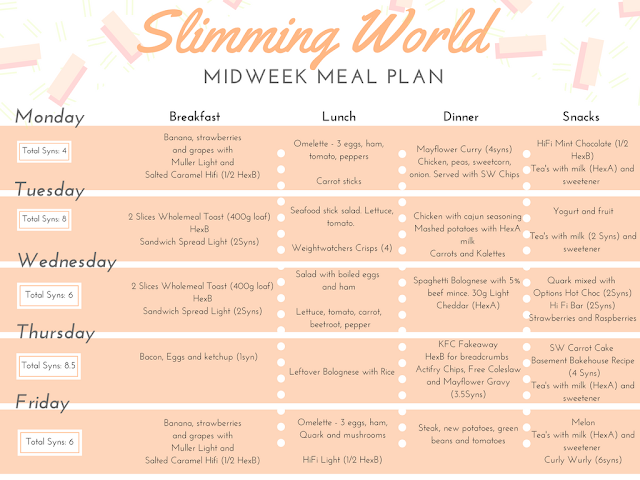 What I eat in a week on Slimming World - FREE Meal plan template! Eight weeks ago I started Slimming World. Being the largest I have ever been weight wise I really needed to do something. I was living off a diet of easy to grab snacks that were not healthy. Binging on chocolate and biscuits in the evenings and grabbing fast food when I was out of the house. 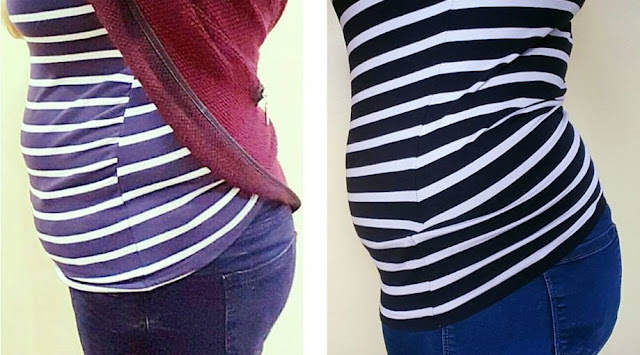 I had convinced myself I was doing it because it was the only option when I had two children and was being gentle on myself after having a baby but actually it was just making me bigger and more unhappy with myself. 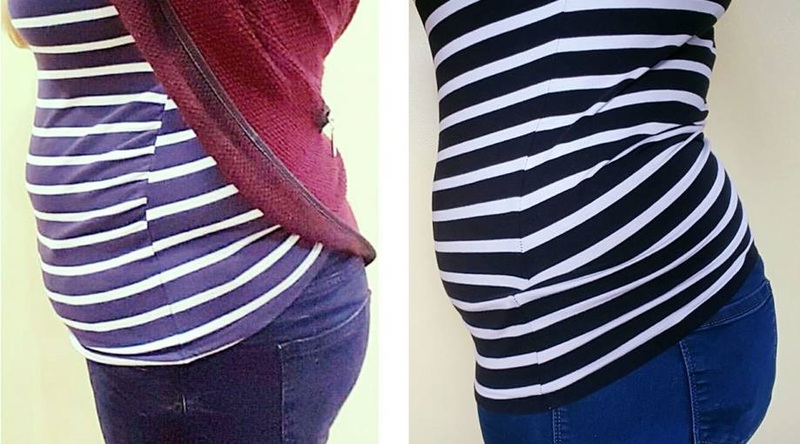 I lived in leggings because my jeans didn't fit, I had crept into size 16 jeans because they were comfortable on my tummy but actually they made me feel awful and didn't really fit anywhere else. I was tired all the time which I put down to a newborn but could also be down to my poor diet and generally felt a bit crappy. It was time to say goodbye to the junk food and get my body feeling healthier. I went to one session of boot camp on a Thursday night and it was a struggle. I kept up but was hurting for days after. That was when I realised I needed to do something. I didn't want to be that Mum that gets out of breath chasing after her toddler so I began to look into Slimming World. It was something I had heard about for a long time from friends and family. The main thing that sold it to me was that I didn't have to stop eating the foods I love and would be a lifestyle change rather than a diet. The past few months have taught me a lot about myself. 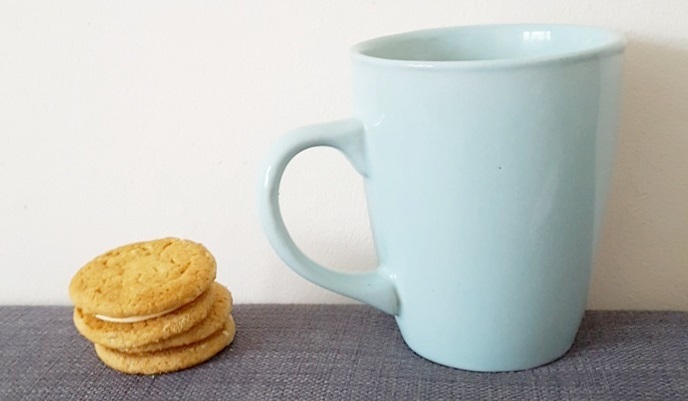 I realised I ate for comfort A LOT, I actually didn't enjoy the taste of a lot of junk food I just ate it for ease and actually it is possible to eat healthily when juggling two kids without it being a struggle. I started finding new ways of comforting myself during a bad day that weren't edible and I was beginning to feel better for it. With that I am happy to announce that I am now 8 weeks in I have lost 11.5lb! That is more than I lost when I was doing my low calorie diet 2 years ago and the weight has come of steadily which makes it easier to keep off long term. So as I love to share ideas with you guys I wanted to start logging my weekly meals on here and have designed some pretty meal planning sheets you can print and use yourself at home. 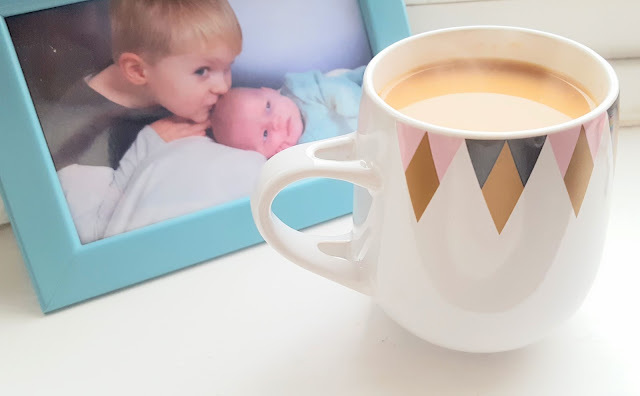 Each week (hopefully) I will share a new mid week meal plan (weekends always tend to be sporadic for us so I leave them open just in case but still stick to Slimming World). I already posted my top 5 Low Syn snacks but will be sharing more recipes too. If you spot something on my Instagram feed you would like the recipe for too then let me know. You can click on the above picture to download your own meal planner. I have just done a midweek one for now but if you would like a full weeks one then do let me know in the comments. I am also hoping to put a Slimming World tailored one together complete with sections for Speed, Free, Healthy Extra's and Syn food groups. Here is last weeks meal plan for you. In order to catch up with plans from the last few months I have put together an example one this week but next week will be my actual meals I eat so you can see exactly what I have. Like I said please let me know if you would like any recipes and do share with any friends you know that are on Slimming World!